A single black and white photo of a 1982-1992 F-body Chevrolet Camaro or Pontiac Firebird, seen in my district. But what does it portend? The 1965 Chevrolet Impala shown here waits outside Frederiksborg castle, Hillerød, Denmark. From a distance the style suggested an Opel Admiral. 1965 Chevrolet Impala – the sun landed at the wrong angle. As I got closer the florid Chevrolet script corrected my misapprehension. The driver filled me in on the year. This is another GM car to add to the network of influences cross-crissing and cut-jumping between Germany and the US. Up to now my idea has been to compare Opels and Buicks. Car and Driver published a spy shot of the 2017 Chevrolet Bolt. It has a zany C-pillar. It’s hard to tell if this is one of the good ones. Plainly, to my eyes, this feature has become a cliché very quickly. 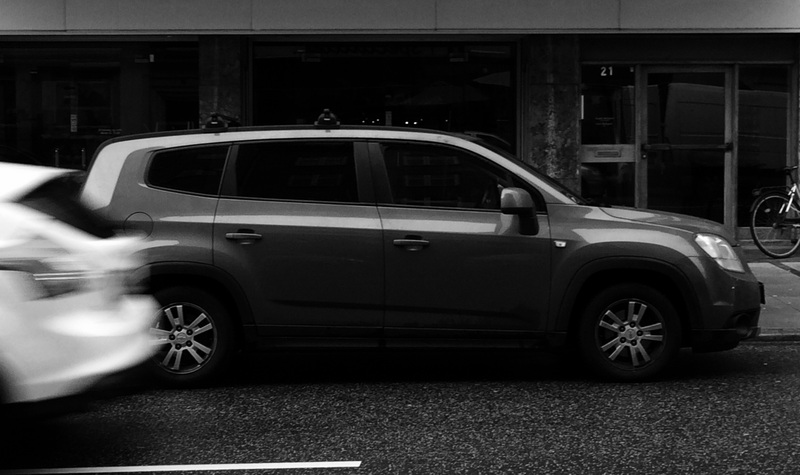 You can view the full spy shot image at the Car and Driver website and we recommend you do because it’s a good magazine. Was GM’s EV ever a contender? And is it a Parallel Hybrid? 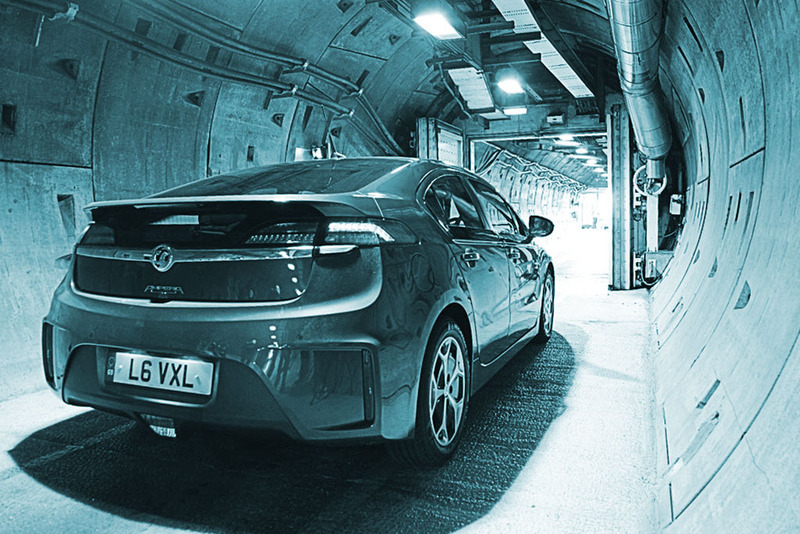 This is a revised version of a post published last October following the Opel Ampera’s withdrawal from sale. We laugh at giants at our peril. General Motors has made many mistakes in its existence, but it has scored lots of hits, and it’s still around. So, when they started taking EVs seriously, for the second time around after the controversial EV1 of the mid 90s, we needed to take GM seriously. 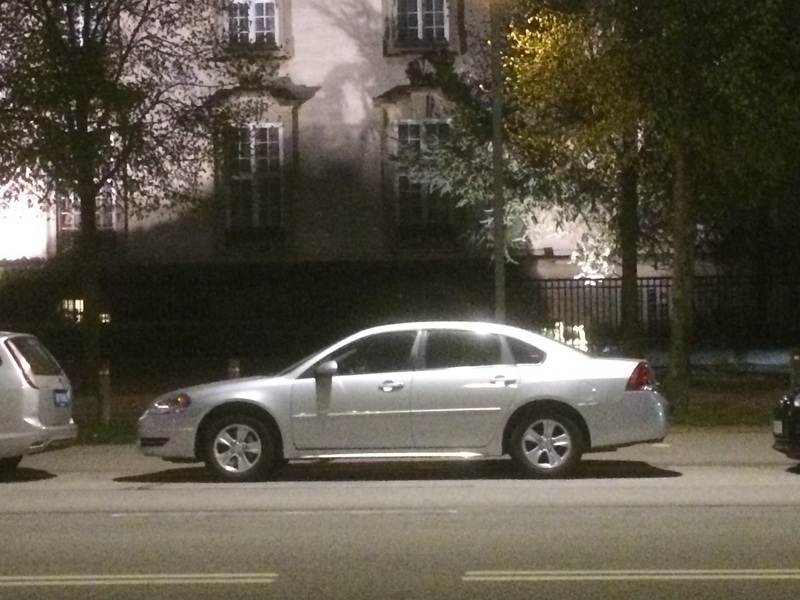 An evening walk in central Copenhagen led to the discovery of this: a Chevrolet Impala. Between 1999 and 2002 GM sold the Oldsmobile Alero as the Chevrolet Alero in Europe. Not many found customers: 18 are advertised for sale in Europe compared to 119 Aston Martin DB9s and 261 Lamborghini Gallardos. From €450 you can share in the American dream. Despite its chunky looks, competitive prices and essential Astra-ness, the Orlando is a rare sight.